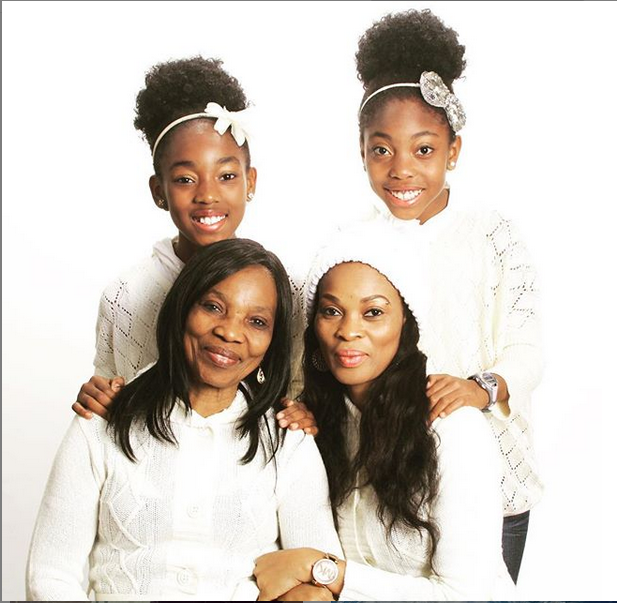 Nigerian actress, Georgina Chigozie Onuoha, 38, has taken to her Instagram page to share a lovely photo of 3 generations- her mom, herself and her daughters. The divorced mom-of-2 who is known for her doggedness and frankness, along with the photo she shared, wrote that people must persevere and have confidence in themselves because truly, life isn’t easy for any one. 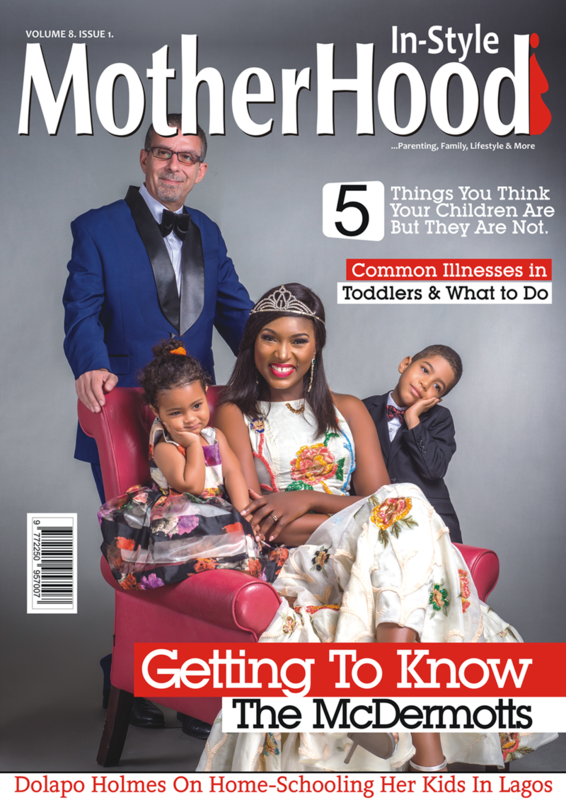 Furthermore, the talented actress and health information specialist who defied marital and medical challenges to earn herself a degree, concluded that her mom and daughters sum up happiness for her. Life is not easy for any of us. But what of that? We must have perseverance and, above all, confidence in ourselves. We must believe that we are gifted for something, and that this thing, at whatever cost, must be attained. Through thick and thin, I will stand by them. Define and show me what happiness means or looks like, only then, will I tell you this right here sums it up. My perfect world of gratitude and simplicity.